Dare to be distinctive. 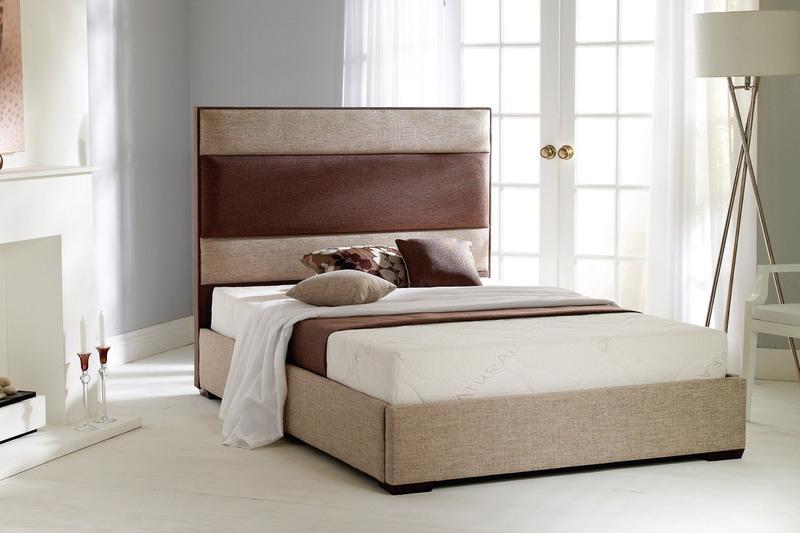 Rigo transforms your room with stunning style and contemporary chic. 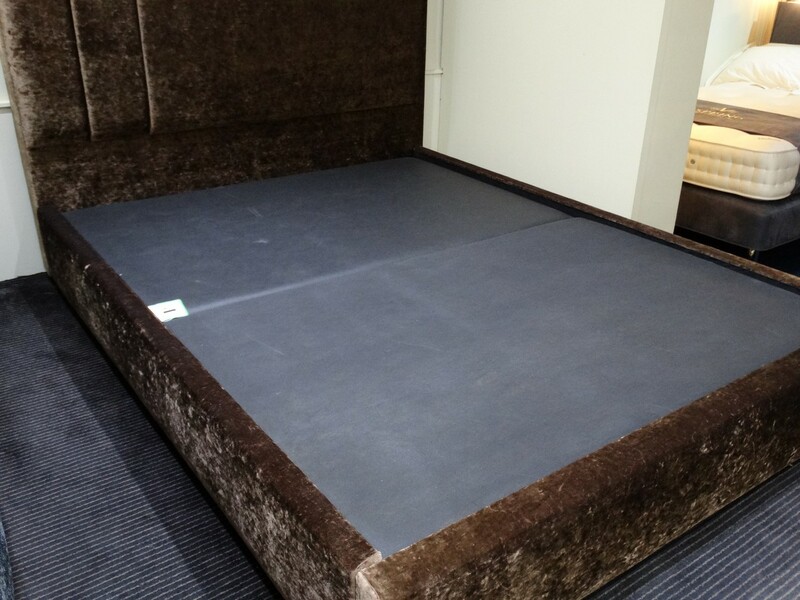 A padded (firm top) mattress support base is incorporated into this prestige model upholstered bedframe which makes it suitable for any kind of mattress. This support frame is unique to Beds Are Uzzz. A choice of over 80 fabric combinations to choose from. Select Chrome, Mahogany or Natural Beech feet. 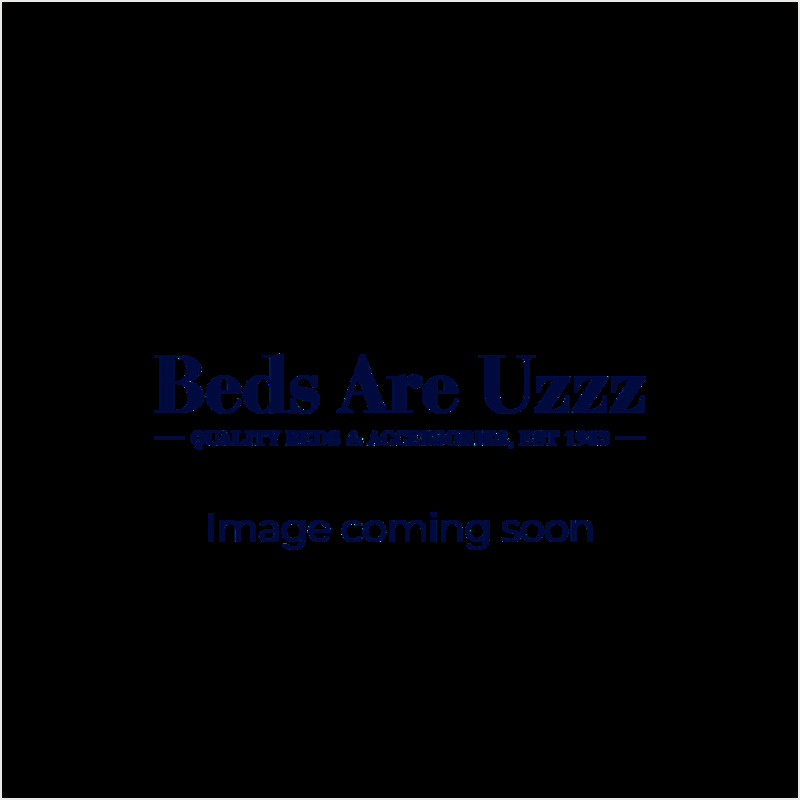 Standard Headboard Height 119cm (but can be made to any specified height).